JSESSIONID is a cookie generated by Servlet containers and used for session management in J2EE web applications for HTTP protocol. 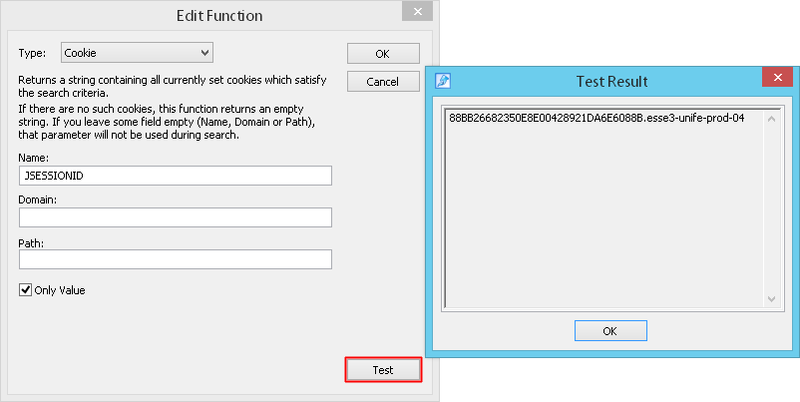 If a Web server is using a cookie for session management, it creates and sends JSESSIONID cookie to the client and then the client sends it back to the server in subsequent HTTP requests. 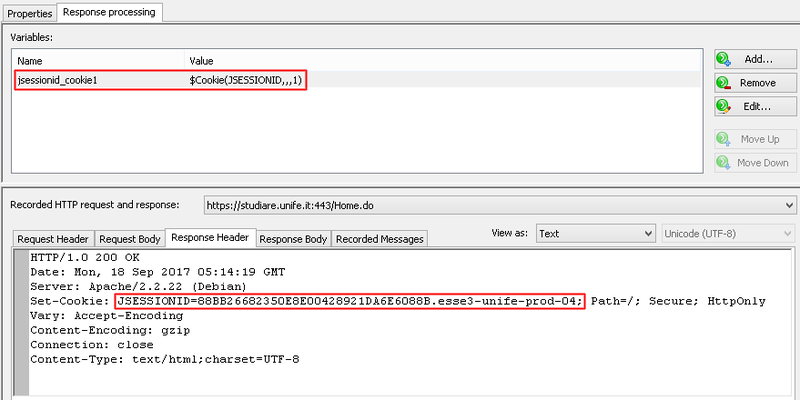 During the test the actual value of JSESSIONID will be received from the server and used in URL paths.